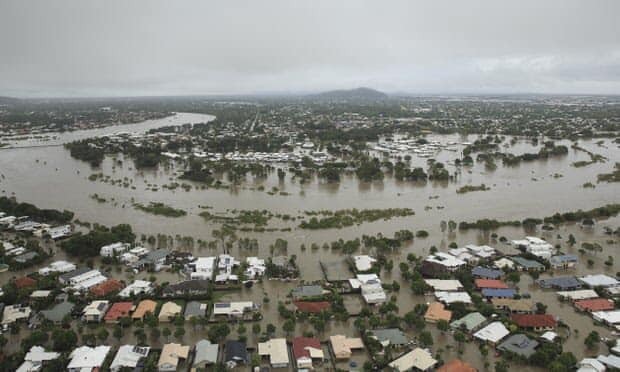 Description: A Relief Project to accept donations for those affected by the 2019 North Queensland Floods. Every little bit helps as there will be a massive recovery effort once the rain and floods dissipate and people’s needs become more apparent. PDG Rob Tardiani is Project Manager and will keep us advised on a regular basis. This is a major disaster for Townsville and surrounding areas. 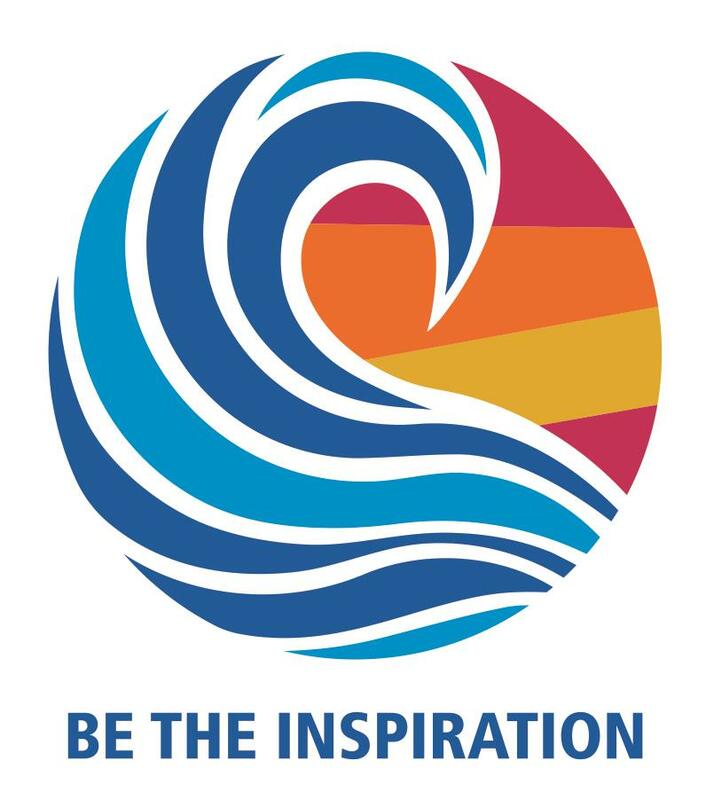 If you are touched by this, you can help through Rotary.